The fall campaign is tense. It is high stakes for both parties, and there is ample pressure on the democratic party to take the House and/or the Senate. This has lead to key establishment figures making rather alarming statements, encouraging incivility and harassment towards Republicans. It thus comes as little surprise that there have recently been outbursts of violence against two Republican candidates in Minnesota. 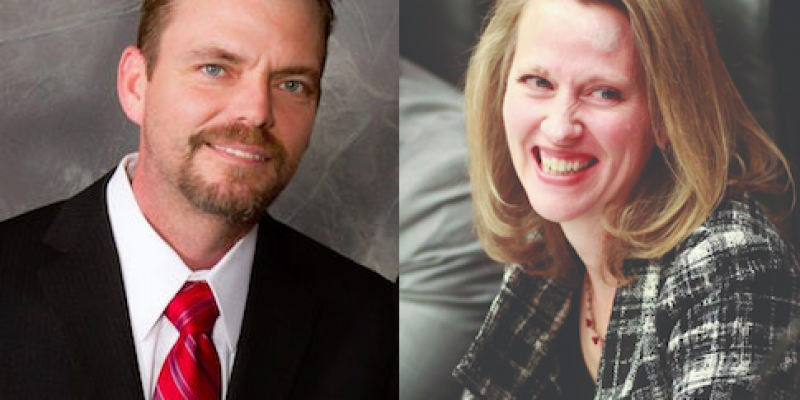 “In a sign of how heated the fall campaign has become, two Minnesota Republicans say they were attacked and punched in separate incidents over the weekend,” Fox9 reports. One of the incidents included State Representative Sarah Anderson of Plymouth. She decided to confront a man kicking one of her campaign signs, an act that has become somewhat commonplace in America. Whenever Anderson confronted the man, he charged at her. The second Republican to be attacked was Shane Mekeland of Becker. The candidate was happy to engage in a policy discussion with local citizens at a Benton County restaurant, focusing on topics such has health care and taxes. Mekeland believed the conversation to be going well when one man became rather angry and punched Mekeland in the face. Mekeland said that he suffered a concussion from the incident. Plymouth Police have taken up investigations into the incidents. Both candidates were shocked at the behavior of their attackers. Both candidates have taken additional security measures for the remainder of their campaign efforts.